As the mobile phone war gearing up rapidly, in US network wars is also roaring too loudly that everyone can hear it. 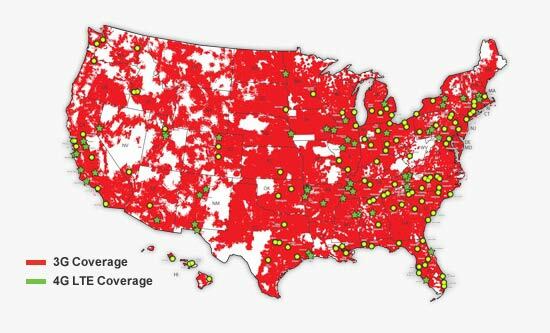 Verizon expands rapidly there 4G LTE network across various cities. Now if you are in Ohio and Pennsylvania, Verizon is giving you the chance to taste there latest 4G LTE network from December 15th.